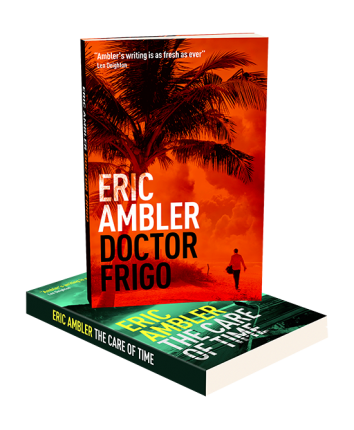 First published five years after he introduced Arthur Abdel Simpson in the comic thriller The Light of Day, Eric Ambler turns the spotlight back to his compelling antihero—a man you can’t help but root for. Arthur Abdel Simpson counts himself lucky to have survived his adventure at Istanbul’s Topkapi Museum. Now living in Athens, Greece, he finds the British Consul has seized his passport—they don’t care to renew passports for people who have committed criminal acts or renounced their British citizenship, and Simpson has done both. Now he needs to obtain a fake passport and visas to stay in country. But his inept attempts to do so leave him in debt to multiple shady operatives. 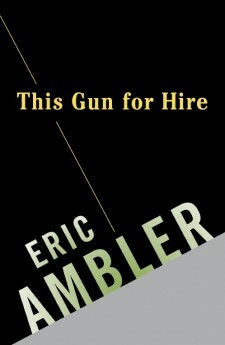 Before he knows what’s happened, Simpson finds himself on a boat to Port Said, en route to a new—and potentially short-lived—career as an officer with a group of mercenary soldiers preparing for a major operation in the Central African jungle.